Happy 118th Birthday, John Gilbert! Legendary silent-picture star John Gilbert was born John Cecil Pringle on July 10, 1899, in Logan, Utah. Happy 118th birthday, Mr. Gilbert, wherever you may be! Happy 104th Birthday, Gene Kelly! Kelly’s father was of Irish descent, and his mother was Irish and German. Kelly’s father was Al Jolson‘s road manager in the 1920s. He attended Penn State University for a while before graduating from the University of Pittsburgh with a degree in economics. At Pitt, Kelly was a member of the Phi Kappa Theta fraternity. He and his younger brother, Fred, had a dance act in vaudeville. Fred eventually replaced Gene as Harry the Hoofer in the 1939 Broadway production of The Time of Your Life. While Kelly was starring in Pal Joey on Broadway, he signed a contract with producer David O. Selznick. Selznick, after struggling to find a suitable role for Kelly, sold his contract to MGM. 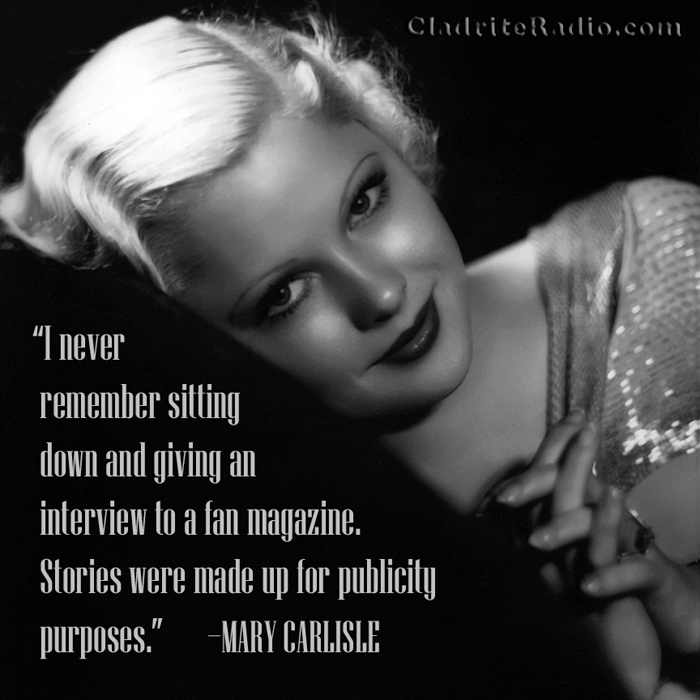 Kelly was fighting a high fever while filming the iconic rain scene in Singin’ in the Rain. The first two of Kelly’s three wives were dancers. He was a dance consultant for Madonna‘s 1993 Girlie Show tour. Kelly was awarded the National Medal of Arts by President Bill Clinton in 1994. 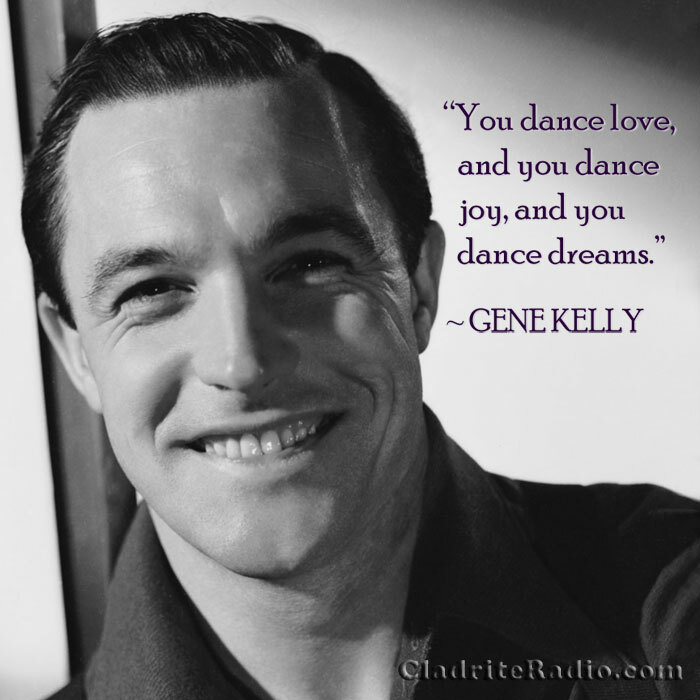 Happy birthday, Gene Kelly, wherever you may be!